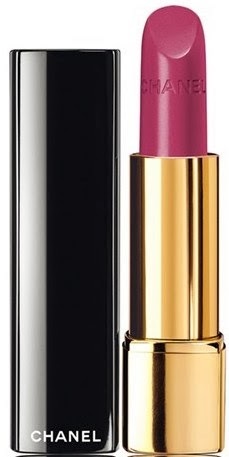 LE ROUGE CHANEL introduces COLLECTION VARIATION, a range of intriguing plums, soft reds and elegant beiges for lips. A spectrum of textures and finishes lets each woman declare her style on a whim . . . with a kiss of colour that speaks volumes. VARIATION LE ROUGE is the newest collection to be launched by Chanel. The collection is rather large consisting of new and re-issued products (lipsticks, lipglosses and lip pencils) with the main focus on color groups: beige, red-pink and plum shades of maroon. It is important to note Chanel has instituted a price increase on several of their products. Originally the release date for the collection was around Feb 21, in Japan and then mid-March for the US release. However many of the items are already available on the Nordstrom website.